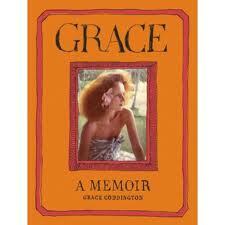 Seriously losing myself in Grace A Memoir. The uber talented Creative Director of American Vogue caught my attention (as well as the world’s) in The September Issue, a classic documentary about the magazine’s biggest monthly issue (September, of course). Her memoirs are as captivating as her on screen presence.